WordPress vs Joomla - What's better for e-Commerce? Running a successful business is a blast. 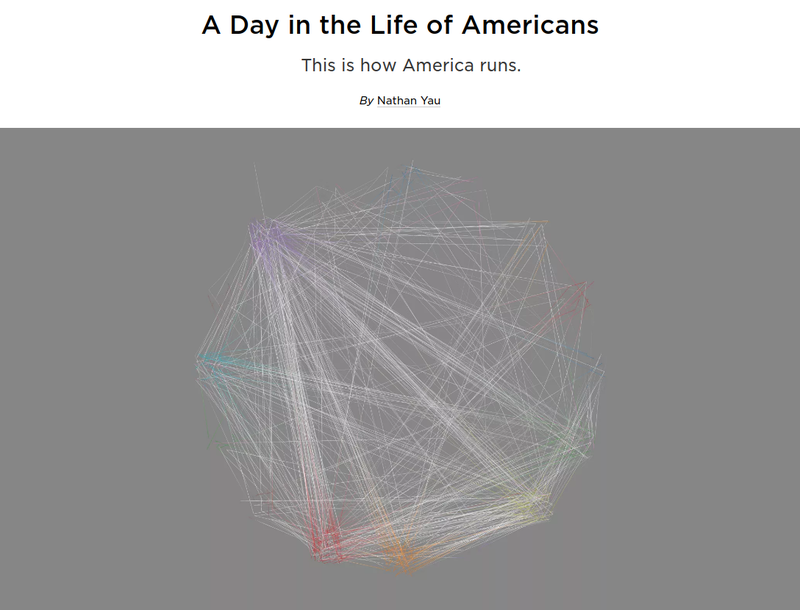 Nothing beats the feeling of love and joy with which Americans spend money. But what if we’ll go further and ask you, how much exactly are they spending every second of a day and particularly on what? Just for a fact, these stats is going to surprise you. Now, when you’ve convinced that it’s a whole lot, let us move into the net and see how we can use this. If you’re building a store on an ecommerce platform, and want to accelerate more sales, then you might need to generate more traffic. The simplest and the most effective way to do so is to run a blog. But often it happens that store owners understand the first part and only few of them grasp the second. Be it as it may, blogging is a great way to generate traffic, sales and build a business audience. It improves SEO, increases engagement, and converts your visitors into customers. More than that, not only does blogging help you drive more sales, but when it is professional and is based on a CMS, it helps you build your brand. Both WordPress and Joomla are content management systems that are globally used to create gorgeous and functional websites. While both of them have a lot in common - they still have tons of advantages and disadvantages alike that are associated with each of them. What is WordPress and Who is it For? WordPress is the world’s most popular content management system. It is used by 58.8% of all the websites whose content management system we know. This is 25.4% of all websites. Started as a platform exclusively for blogging, it has grown and advanced over the years becoming a go-to platform for those willing to create amazing do-it-yourself website without ringing the bell of a developer. What is Joomla and Who is it For? Joomla comes in at a close second been targeted towards more experienced web pro. Total newbies usually run into roadblocks, while Joomla is most often chosen by developers who care less about the product’s overall look, but like it for its use of MVC structure (Model-View Controller - a software design pattern that is used to organize code in such a way that the business logic and data presentation are separate). There are different extensions structures in WordPress and Joomla. To be specific, WordPress groups all its extensions under the broad term of Plugins. Plugins are bits of software that are uploaded in order to extend and expand the functionality of your WordPress site. There are many things that can be done with your WordPress website with the help of plugins - membership portal, a school, a portfolio, a forum, and much more. You can also effectively transform your website into an online store with WooCommerce plugin, which is, by the way, one of the top open-source solution for online retailers. To install a plugin - just click Add New in the plugins tab on the WordPress dashboard, and once you have found one or uploaded it from your computer - select Install and Activate. components are made to extend the core functionality of Joomla, and a component will generally comprise its own set of modules and/or plugins. Regarding e-commerce possibilities VirtueMart, the most well-known component for Joomla, is designed for this purpose. To install an extension you have to either download it and then upload using the extension manager, or you have to insert the URL for the extension’s location and install from there. Both systems provide its users with a way to refresh their websites look and feel with the help of themes and templates. There are thousands of themes (both free and premium) in the Official WordPress themes directory. They can be easily installed by clicking the corresponding button or uploading from your computer or a URL. Besides, there’s a possibility to edit the themes in the themes editor, including editing each element of the theme - add child themes, templates, and modify the CSS, if required. Joomla doesn’t have a template directory. However, a quick Google search gives over 16 million results (not all of them are templates, of course, therefore it’s impossible to know exactly). Developed by third party developers, many of them are free. Once you get the theme you want - you have to upload it to your template directory and click on Upload & Install to get it installed. Being the most high-profile open source software project, WordPress has been a natural target for ongoing security exploits ever since it arrived on the scene. However, WordPress triehttps://www.shopping-cart-migration.com/blog/61-must-know-tips/63271-wordpress-vs-joomla-whats-better-for-e-commerces its best to respond to any security vulnerability very quickly. Besides, WordPress also has an auto-update mechanism which allows WordPress websites to automatically update when there is a new security patch. Joomla is very similar to WordPress when it comes to security. They actively respond to any security vulnerability and are very quick to patch it up. However, maintaining a website and installing updates is still up to the user. There are extensions available to backup your Joomla site. You can also strengthen your Joomla or WordPress sites security by following tons of best practices available at the Web. If you opted for one of this CMS to run an online store, probably you are using WooCommerce or VirtueMart plugin. In order to transfer data between them, you can choose Cart2Cart, which let you migrate from WooCommerce to VirtueMart or from VirtueMart to WooCommerce in an automatic and fast way. Try out our FREE Demo migration and move a limited number of entities like products, categories, customers, taxes, manufacturers, etc to evaluate the look and functionality of your newly created store. 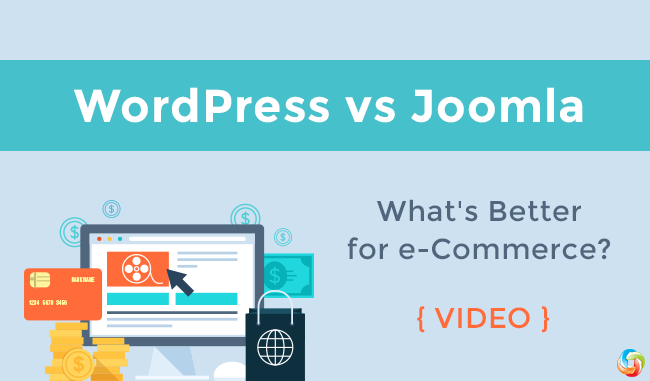 One thought on "WordPress vs Joomla - What's Better for e-Commerce?"